The 2nd of February is cats’ day! In commemoration of this special day, Village Vanguard Online Store will sell cat-related goods. Lots of limited special sets, interiors and foods related to cat will be sold. The fukubukuro (sealed lucky bug) which were sold out last year’s year’s will be sold again! 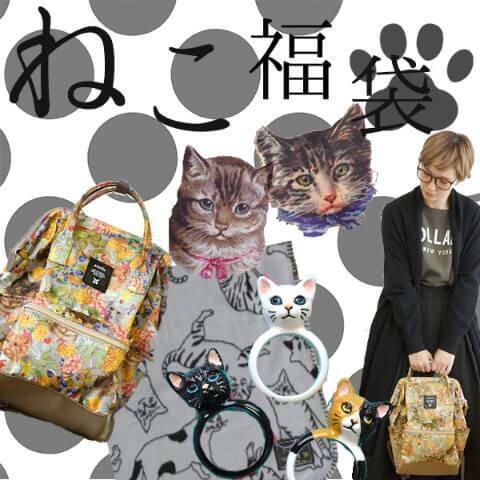 Many cat-related items such as a cat knapsack with many pockets, cat-ring and cat-blanket will be included in the bag. A Glass using the motif of a cat’s paw. There are three patterns available (tiger cat, calico cat and spotted cat) and each glass has a paw of a cat colored in pink. The glass looks very cute when milk is poured inside. 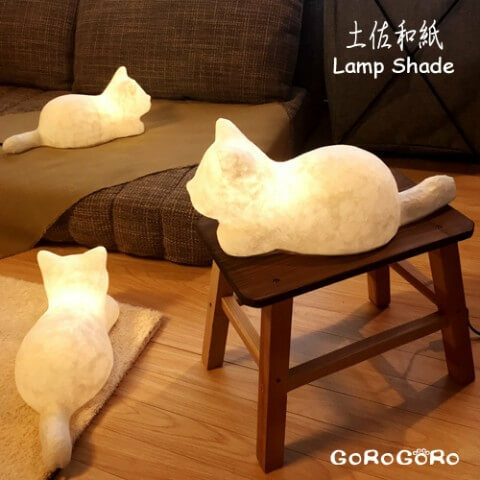 A lamp made with Japanese paper. It looks like a cat is relaxing. A cat sugar which is suited to be used when you want to spend some time with your guests. 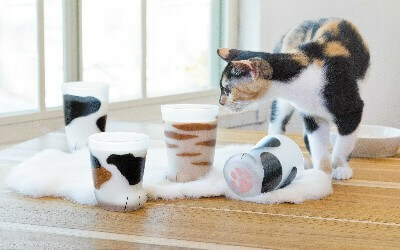 A paw-shaped type and a“sitting-on-the-edge-of-the-cup” type are also available. 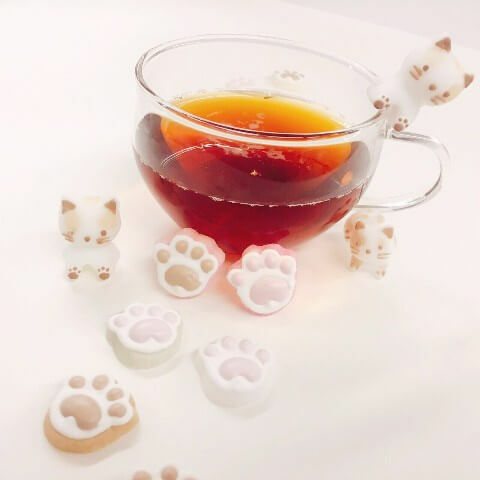 The paw-shaped sugar includes a mélange shaped like a cat’s paw. By using this item using the motif of cat, you can feel like a cat is helping you cook your foods. 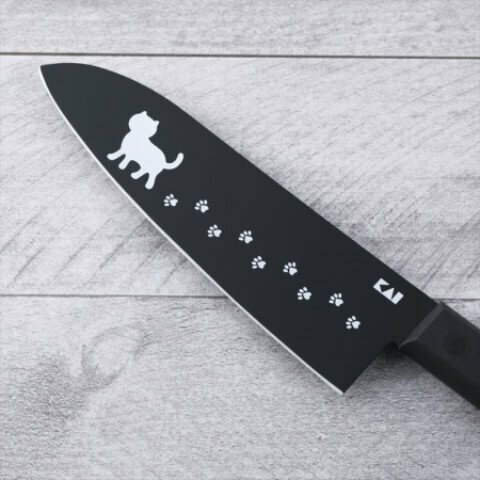 Cat’s footprints are printed on the blade every 1cm. An essential item for cooking! They also sell many kinds of strictly selected cat goods! Let’s check out their website.